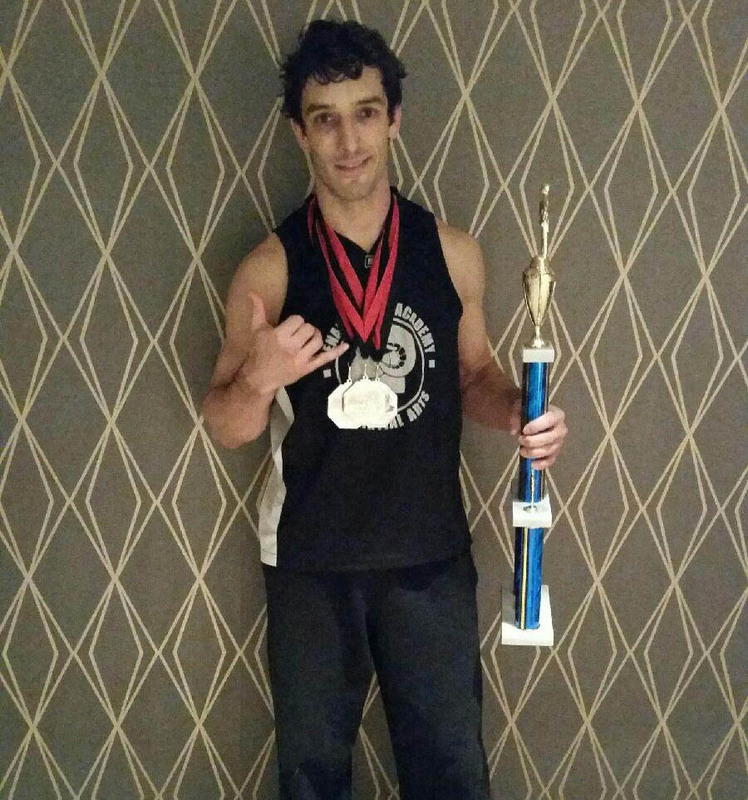 Coach Caleb McAlister won the Jits Revolution Pro Grappling Event and became the new 170 lb. champion! We'd like to thank Chad, for coming in and sharing his time, testimony, and message with us. And we look forward to having him back, in the future! This was a lot of fun, and I know we all we all walked away with new perspective, as well as getting a little better than we were, the day before. 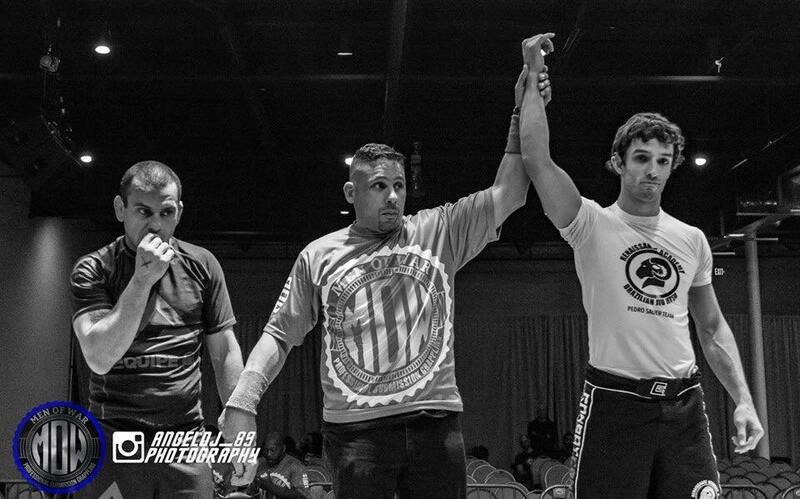 Coach Caleb McAlister won the Men at War pro grappling event this past weekend in Freeport, NJ. 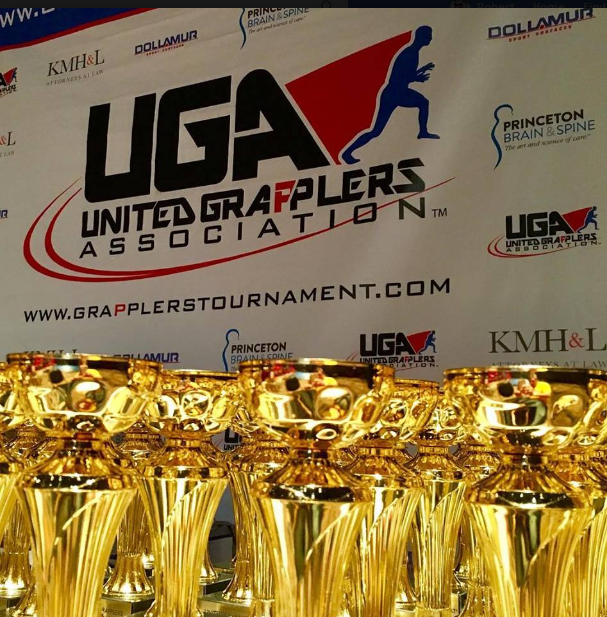 Coach Caleb McAlister took silver in the 200 lb pro division at the United Grapplers Tropicana in Atlantic City! Team RAM is proud! 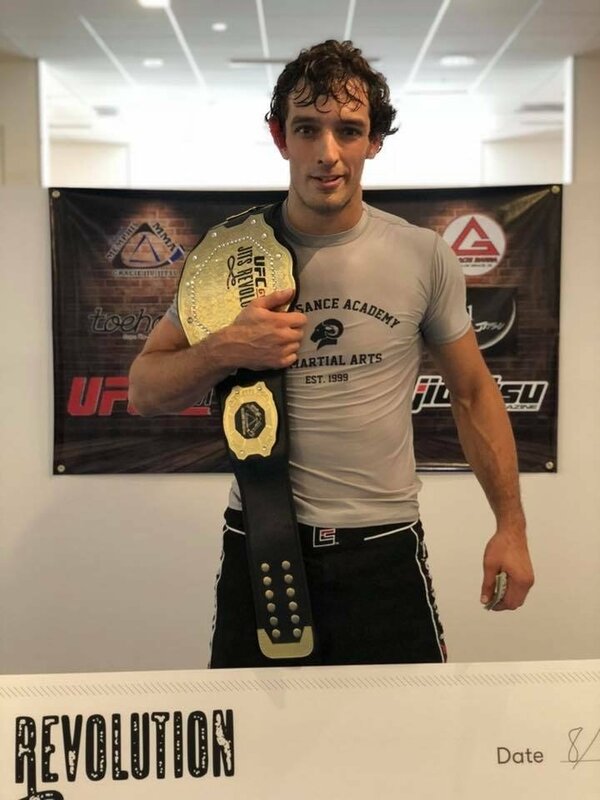 James Dunn wins F2W Pro 53, a professional Jiu Jitsu tournament held in Frederick, Maryland, on Friday, Nov. 3. Team RAM is proud! 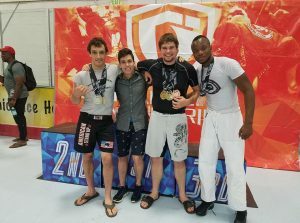 Coach Caleb McAllister won his class at the Sub Spectrum III Jiu Jitsu event in Des Moines Iowa. Coach Caleb brought home gold, in 170 expert, and silver in open weight absolute expert. Tim took gold both Gi and no Gi. 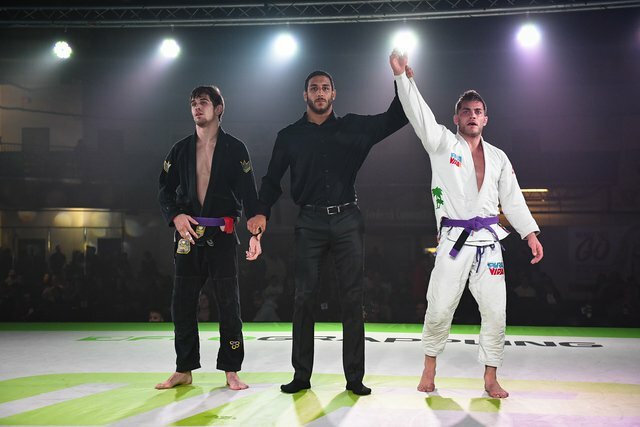 Hardy took bronze at white belt after only a few months training, going against more experienced opponents. 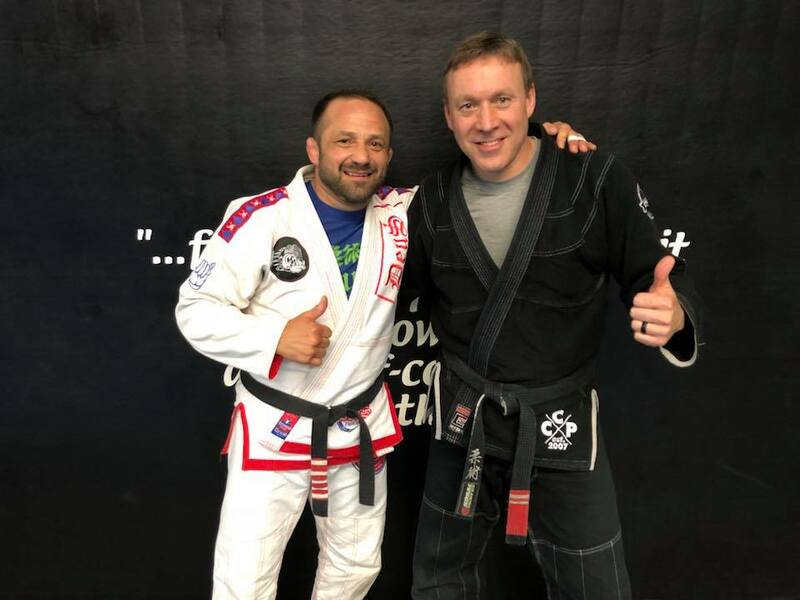 How To Choose The Right Martial Arts School? 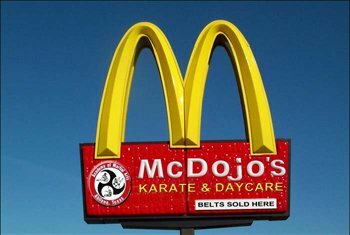 Choosing the right gym to train at, can be a difficult task. Here are some things to look at when trying to decide on the right gym for you.